If you’ve been following TrustED over the past several weeks, you’ve likely noticed a trend: We’ve developed a thing for the power of strong community engagement and customer service in schools. Our editors spent the last several months talking to school leaders, and almost all of them told us that community engagement and customer service were among the top strategic priorities for their districts. Our many conversations with these school leaders revealed that community engagement and a reflex for strong customer service can be as or more important to a school district’s brand and reputation in the local community as, say, academics and teaching and learning. So, what should this new corps of innovative school leaders and educators expect as they consider the power of community engagement and customer experience thinking in their schools? From these conversations, our editors pulled out three key themes. 1. School districts will expand their definition of school quality. Where standardized tests once dominated the conversation around school accountability, the updated federal education law, ESSA, has forced schools to think differently about how they measure success. One area where ESSA presents an exciting opportunity for school leaders is in measuring and improving school climate and culture. 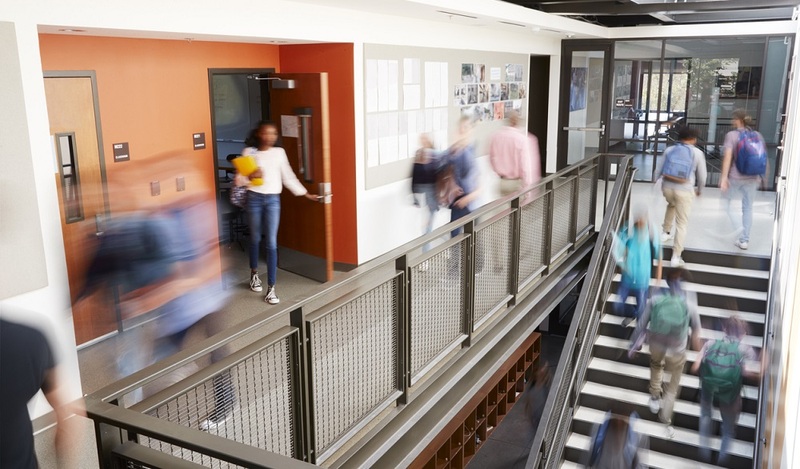 While school climate is most often associated with student safety and behavior, school leaders know it takes more than a focus on safety to improve school quality. At K12 Insight, researchers measure school quality using five key dimensions: academic support, student support, school leadership, family involvement, and safety and behavior. A quality customer experience–one in which students, teachers, and parents feel engaged and listened to–stands to directly improve each of these measures, especially in the cases of student support and family involvement. 2. Quality customer interactions will be key to limiting risks in schools. 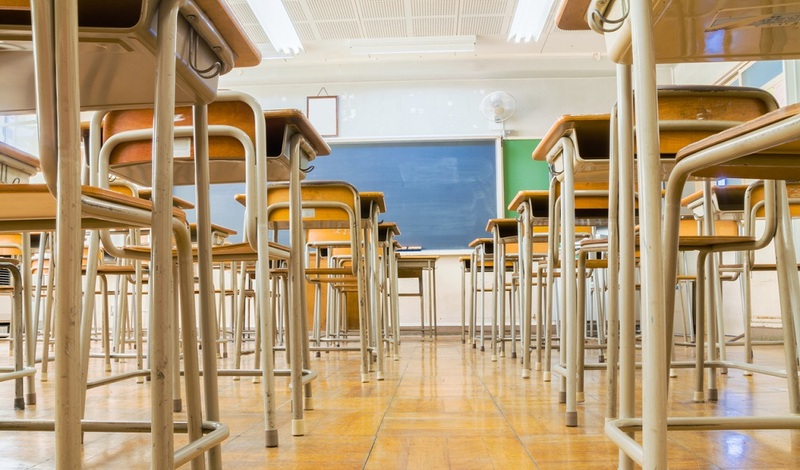 Student safety is a constant and nearly ubiquitous concern for school leaders, especially in the wake of last year’s tragic series of school shootings. It’s why school safety has ballooned into a $3 billion industry, according to estimates published by The 74. But true school security is more than a collection of physical tools, such as metal detectors and door locks, it’s also about how students feel and act when they’re inside the classroom. Are they worried and distracted? Or, do they feel so safe and connected that learning happens naturally? Safety will always be a priority. That’s why it’s important for school leaders to understand how engaging students and parents in honest conversations provides an opportunity to surface potential physical and social-emotional risks before they evolve into something more serious. 3. Customer service training will become a key part of K-12 professional development. There’s a reason professional development gets a bad wrap in schools. Too often, PD is seen as a requirement to be fulfilled on the road to CL certifications, rather than as an opportunity to improve the work of school leaders and educators. But, as school customer experience becomes a larger piece of student and school success, districts will need to find new ways to ensure that staff have the skills and know-how to build positive relationships with students, parents, and community members. Recognizing this, researchers at K12 Insight recently launched a new form of professional training focused on helping school administrators and staff develop communications and customer service skills. For a more in-depth look at K12 Insight’s customer experience workshops, check out this on-demand webinar with El Paso ISD. What steps is your school or district taking to improve the school customer experience this year? Tell us in the comments. Or, share your thoughts on social media using the hashtag #WhatsNextTrustED. 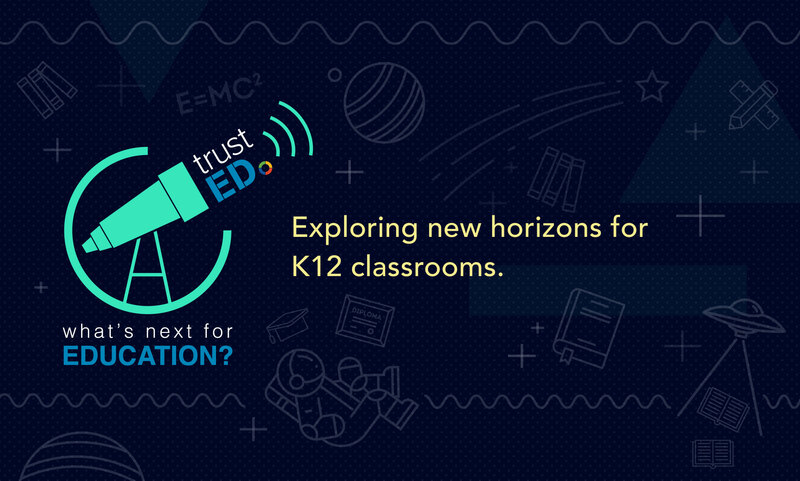 Be the first to comment on "What’s Next for Education: The future of school customer experience"